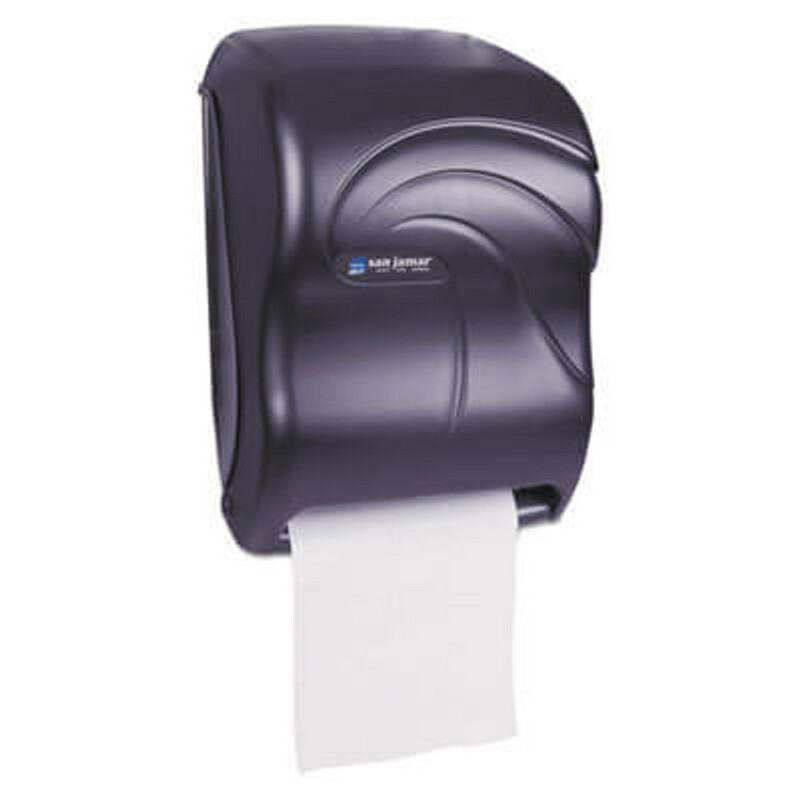 San Jamar paper towel dispensers are a great option for your business restrooms. The automatic dispensers cut down on paper waste and are a hygienic solution. They also don't require you to use San Jamar paper towel refills, so you can pick from your favorite brands. Some of the hard roll towels we offer include Kleenex, Scott, Windsoft and Boardwalk. Both the dispensers and refills are available online for wholesale prices.